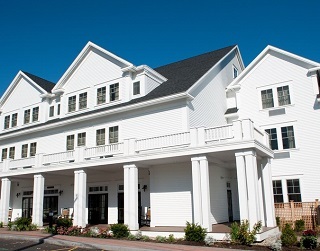 Join us for an entertaining Brunch! 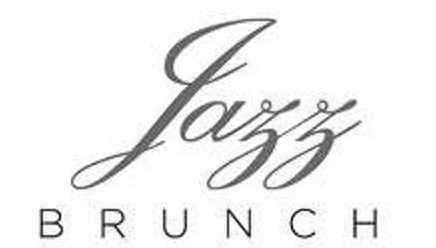 Listen to the Jason St. Pierre Trio from 11-2 while enjoying our delicious ala carte brunch menu. Ride with Santa and start a NEW family tradition this holiday season! Mr. Claus will travel along with Amtrak Downeaster Train 691 and Train 696 on Saturday, December 2nd and Sunday, December 3rd to extend special greetings to our passengers! 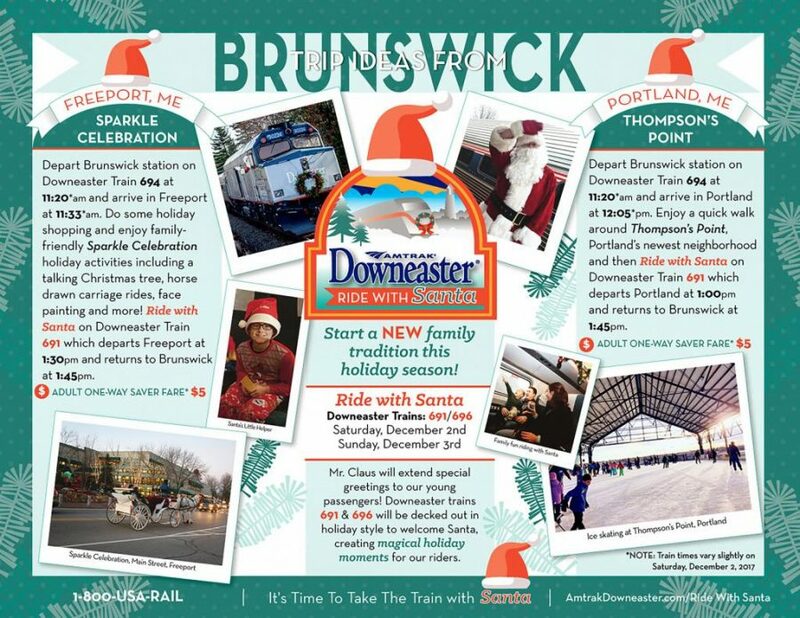 These Downeaster trains will be decked out in holiday style to welcome our special guest and create magical holiday moments for our riders. Visit amtrakdowneaster/ridewithsanta for trip ideas to help you plan your ride with Santa! Tickets are limited and available on a first-come, first-served basis. 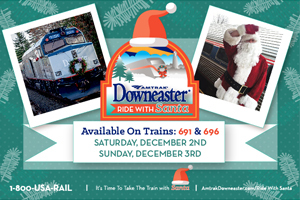 Visit with Santa available at no extra cost to Downeaster passengers. It’s time to take the train with Santa!